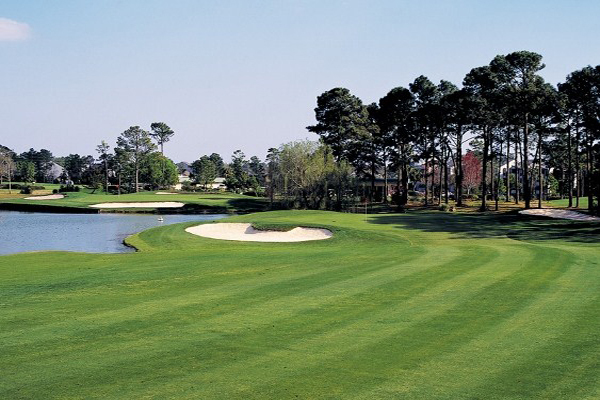 Possum Trot, North Myrtle Beach, South Carolina - Golf course information and reviews. 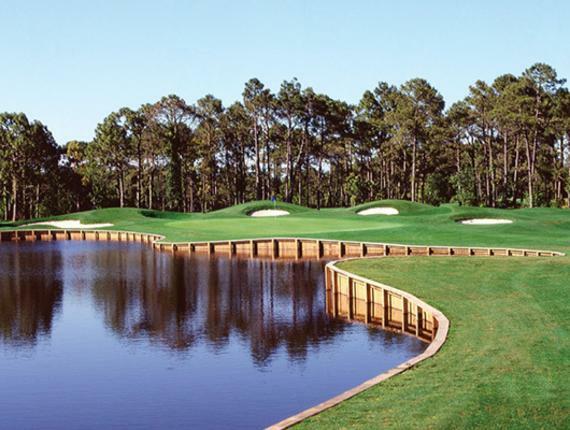 8/10 - Course is usually in very good condition. Greens and fairways overseeded for winter play. Greens putt nice, and are consistent. 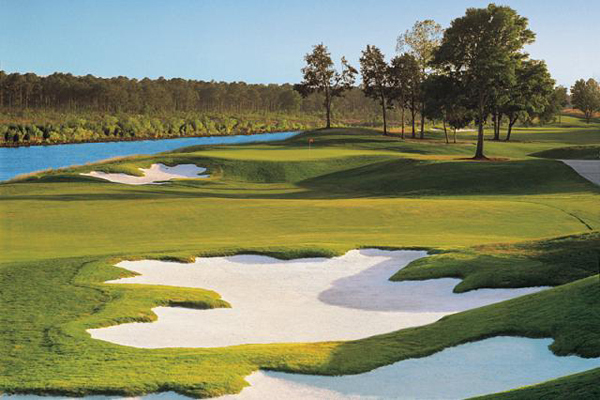 Add a course review for Possum Trot. Edit/Delete course review for Possum Trot.